Evil Stepsisters. . Wallpaper and background images in the villanos de disney club tagged: disney villain villains cinderella stepsisters anastasia drizella tremaine. 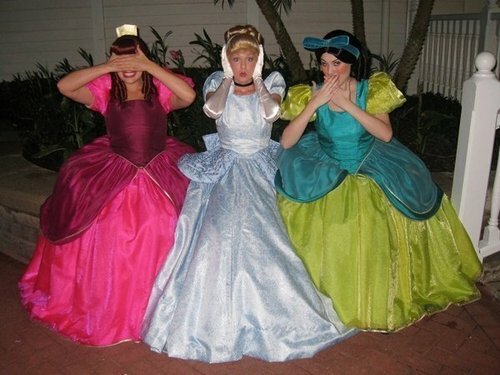 This villanos de disney photo contains hoopskirt, crinolina, mejorara, and polonesa. There might also be miriñaque, crinolina, vestido de bola, vestido de baile, sobrefalda, and falda.